Calculating a DLOM is a vital operation in valuing and managing assets. 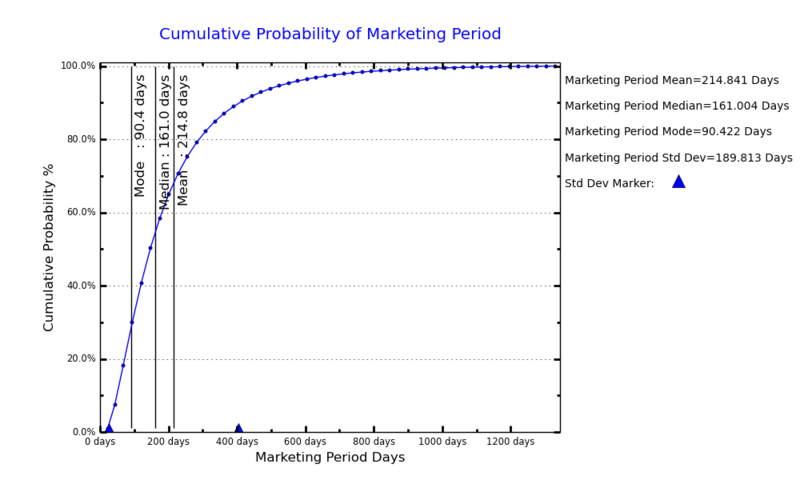 In the past, estimating DLOM has largely been a guess. Taking a quantum leap forward, Probability-Based Estimation and DLOM Calculation enhances financial analysis by integrating significant relevant factors linked to their probabilities of influence. Armed with this information, the user obtains a more informative, reliable, and defensible DLOM—the Probability-Based DLOM. This translates to smarter valuation and management decisions. Asset valuation and management decisions arise from diverse contexts. Some of these include the sale and valuation of private businesses, valuation of real estate and large blocks of stock; financial reporting; estate and income taxation; evidence for litigation; corporate restructuring; real option analysis; and many others. Regardless of the context, Probability-Based DLOM gives you a critical advantage, multiplying the power of your business decision. 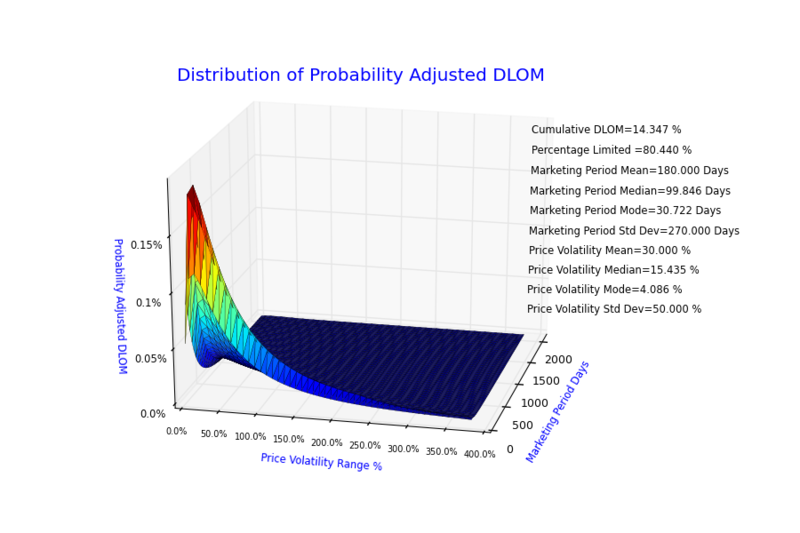 Our program, advancing the use of option formulas and probability outcomes to calculate DLOM, gives you full access to all Probability-Based DLOM information. 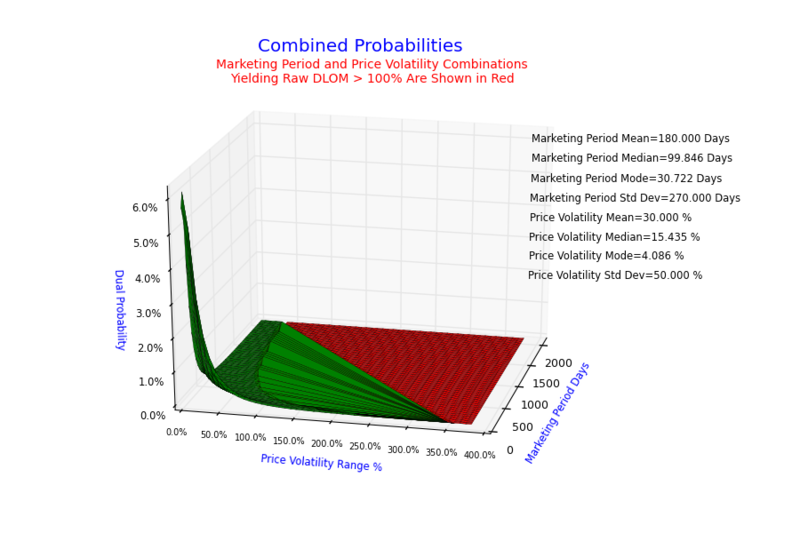 We provide probability Estimators and DLOM Calculators to help you evaluate your alternatives. These tools will help you evaluate the sensitivity of your asset management and valuation assumptions among the different alternatives confronting you. Obtain the critical advantages of Probability-Based Estimation and DLOM Calculation. It is a powerful supplement to your analytical tool box. Learn about the VFC DLOM Methodology. © Copyright 2013-2019 Vianello Forensic Consulting, LLC.